Plumber The Woodlands TX provides top quality tankless water heaters, which, when compared to conventional water heaters, save space, power and money. Instead of heating a large storage tank, these systems heat water only as it is needed. 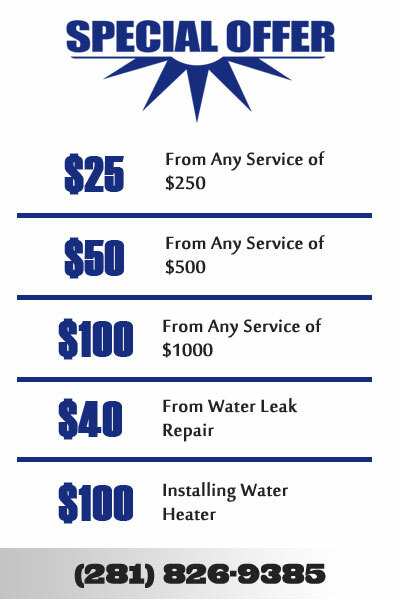 And our professionally trained plumbers can install, change out and service your tankless water heaters as needed. 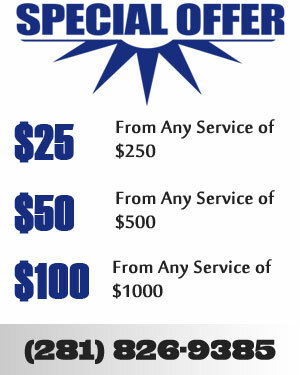 Call Benjamin Franklin Plumbing now for your on-time, quality and dependable plumbing services.